I missed book tag Thursday yesterday because I had my first shift at my new job! I can’t remember if I told you all about it but I’m one of the new operations assistants at a local community centre working part-time while I study. I also had to finish my PhD application which was due in today, so I’ve had a pretty busy few days and fell a bit behind with blogging. Here’s a fun little tag to catch up on my missed day yesterday! Barely a few days into 2019 and I already had my first DNF of the year! I’m very reserved when it comes to DNF’ing books but I couldn’t even stand reading this up to 10%, let alone finishing the book. I feel a bit bad as it was due for review last year but I just couldn’t bring myself to continue with it. You can check out my mini-review of it here if you’re curious! Tbh, I don’t really reread books anymore because I have so many new books I need to read and I also have a really good memory for visuals/narratives. I don’t like rereading very much as I can often remember most of it from last time haha. I had a Amazon Christmas voucher left over from last Christmas (somehow) and decided to spend it on a few ebooks and a graphic novel. 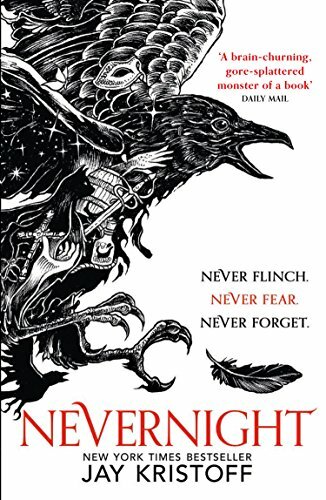 Nevernight happens to be the last ebook I clicked purchase on! 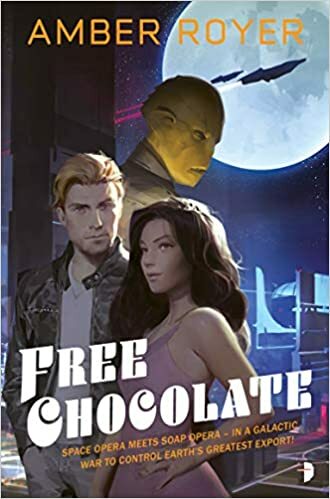 The other ones I bought during the same purchase though are Moonstruck Volume 1, Dogs of War by Adrian Tchaikovsky, the Ninth Rain by Jen Williams, and Foundryside by Robert Jackson Bennett. I don’t think I’ve done this before?? I don’t really write in the margins of fictional books so the last one I wrote in was probably something I read for my PhD! I went to SFX Book Con 2 in November last year and some great books signed! I took my own edition of TPW to get signed by R.F Kuang who was amazing. I bought The Loneliest Girl in the Universe which I got signed by Lauren James and Altered Carbon signed by Richard K. Morgan, both of whom were super lovely. I don’t think I’ve lost any books either! 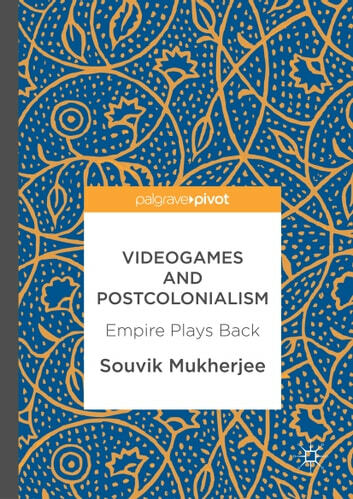 I would love to own a copy of Mukherjee’s Videogames and Postcolonialism book. It’s not so much that I can’t get hold of a book and more to do with the fact that I can’t afford the £60 for it… This is the last book I looked into buying though and couldn’t! Wow I felt so attacked seeing “last book you lost” as I always have recollections that I hauled a book but then weeks down the road (when I don’t actually read what I buy because of other new shiny things), I can never find it again. Happy to you enjoyed your time at SFX Book Con last year! Great tag! Sorry you dnf that one because it didn’t work for you, I’d been wondering about that book from when it came out. I’m a bit jelly you got your copy of TPW signed! This sounds like such a fun tag! And I didn’t realize you were getting your PhD! What field are you studying for?